"Extraordinary in every sense of the word." "It is impossible to view the world in quite the same way." "Excquisite... Stunning... Fresh, unexpected visions with the logic of dreams." 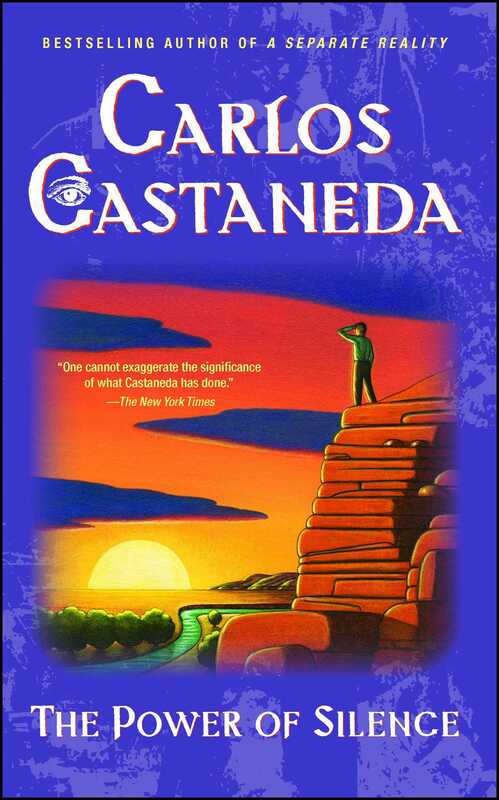 "Taken together [Castaneda's books] form a work among the best that the science of anthropology has produce."